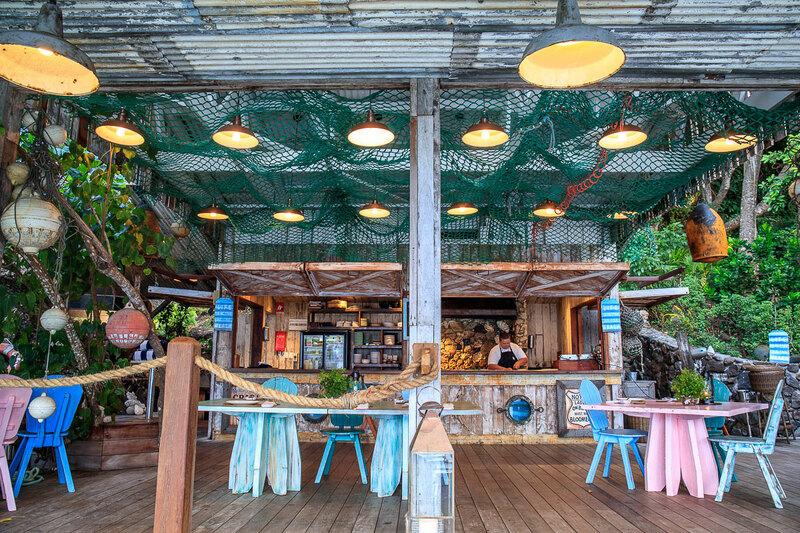 Before joining Kokomo Private Island as its opening General Manager, Martin was based in the UAE in executive management roles for Jannah Hotels & Resorts and Anantara Hotels & Resorts. 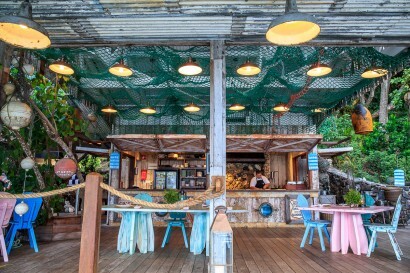 Martin’s early career years were spent perusing entrepreneurial projects in the nightclub and restaurant industry’s in his home country of Sweden. 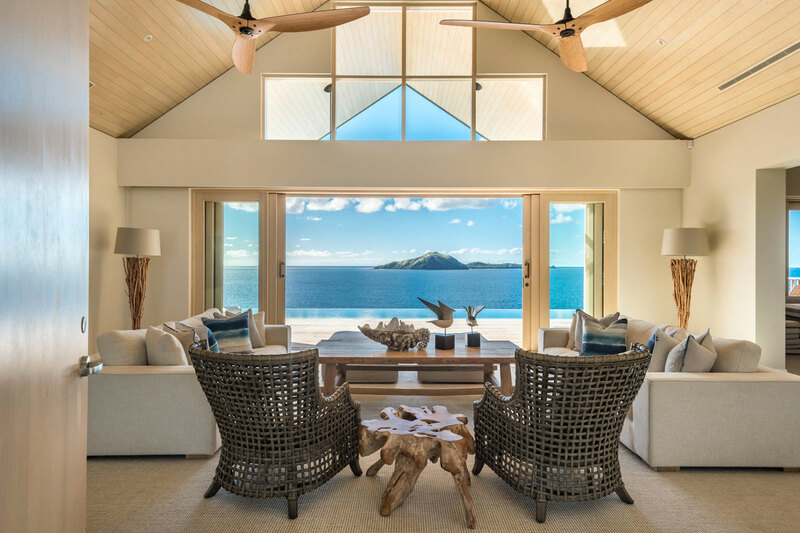 Renowned Australian property developer Lang Walker has lived and breathed place-making for over 50 years. Having sailed and dived the South Pacific extensively, Fiji was a favourite destination. Lang Walker came across an abandoned resort in the Kadavu Group of Islands, fringed by the Great Astrolabe Reef (fourth largest in the world). 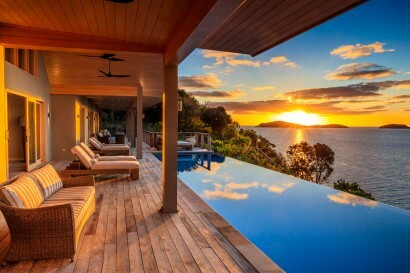 In 2011 development began with the vision to create a unique, high-end island paradise that caters to the intergenerational market. 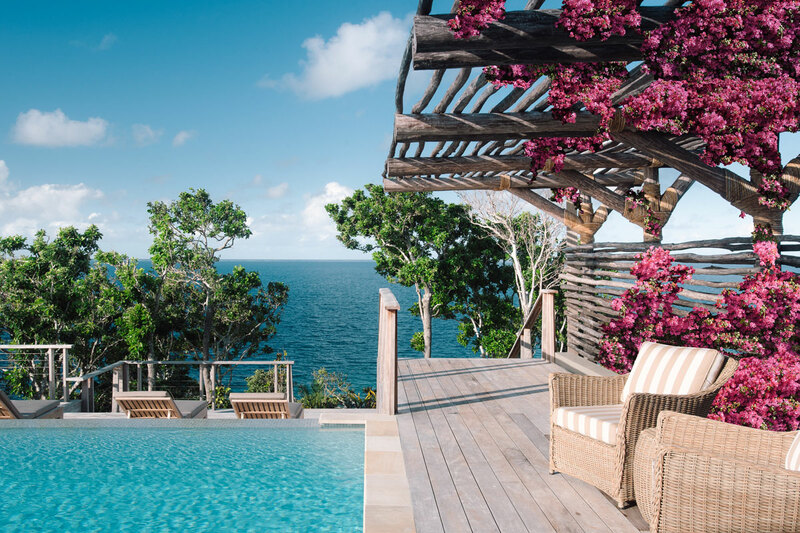 Now, together with his family, Lang has brought his vision for an island paradise unlike any other to life. 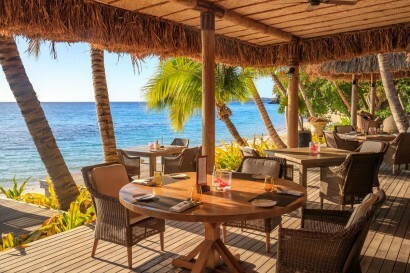 A venture straight from the hearts of the Walker family, Kokomo Private Island Fiji is a private escape for the intergenerational traveller; a place to celebrate life, where big smiles, genuine laughter, a warm welcome and seamless hospitality is effortless. Setting a new standard in Fiji cuisine, island grown and local sourced, transformed into gourmet meals. Kokomo Private Island is situated on the edge of the celestial Kadavu Island Group, south of Viti Levu (mainland Fiji). The pristine Kadavu islands are encircled by the Great Astrolabe Reef, the fourth largest on the planet, renowned as a world-class diving location. 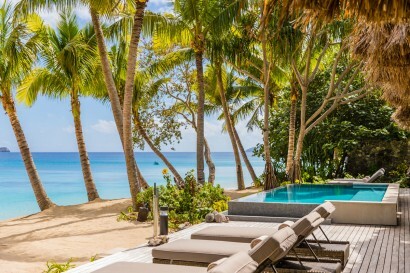 A true undiscovered paradise, the island is dotted with pockets of lush rainforest and one of the few rare islands in Fiji with stretches of stunning white sand beach. The Great Astrolabe Reef is the world’s fourth largest, Kokomo has +40 Identified diving sites. Kokomo boasts a 5.5-acre (2.2 hectares) farm, including bee hives, free range chickens and hydroponic garden. 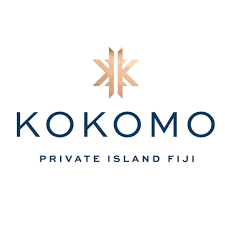 Kokomo is the newest and most lavish yacht destination in the South Pacific, with exclusive Anchor packages available. Kokomo is just as exhilarating for the little ones as it is for you! 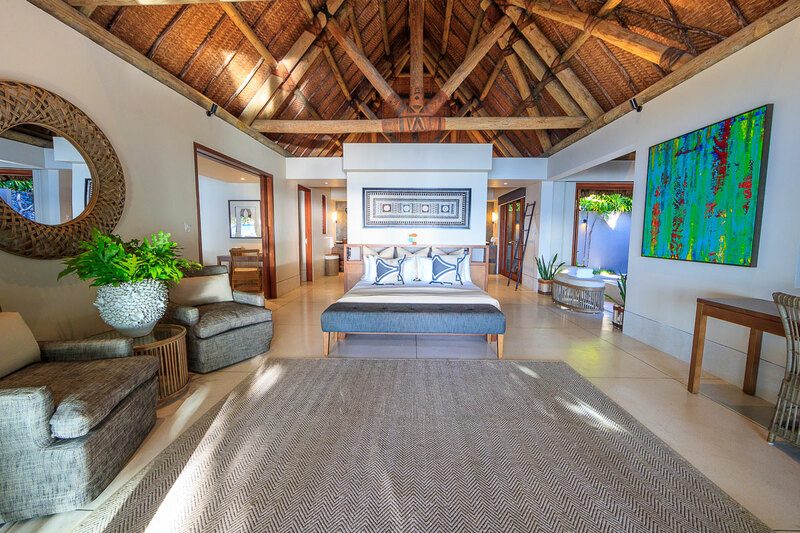 While you relax or enjoy a day trip away, your children are cared for complimentary in our interactive and dedicated kids’ clubs or by a nanny. Bespoke children’s programmes and activities are scheduled during school holiday’s and are available on request. Nanny services charges apply outside of daily hours (price provided on application). Spread sparingly along the islands two longest beaches, each of our 21 Beachfront Villas, ranging from one to three bedrooms offers absolute privacy, stunning ocean views, and direct beach access. 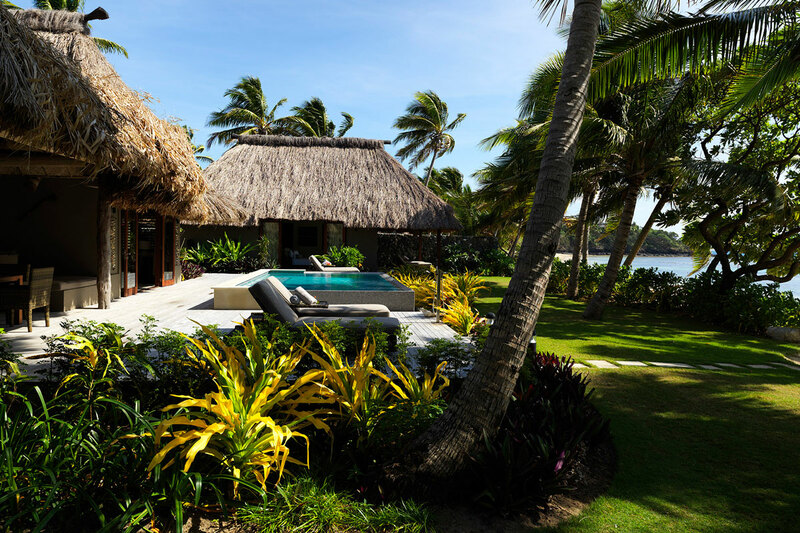 Embracing traditional Fijian design, the Villas have an open floor plan with a large living area and kitchenette that open out onto a private deck with infinity pool – all contained within a tropical walled garden. 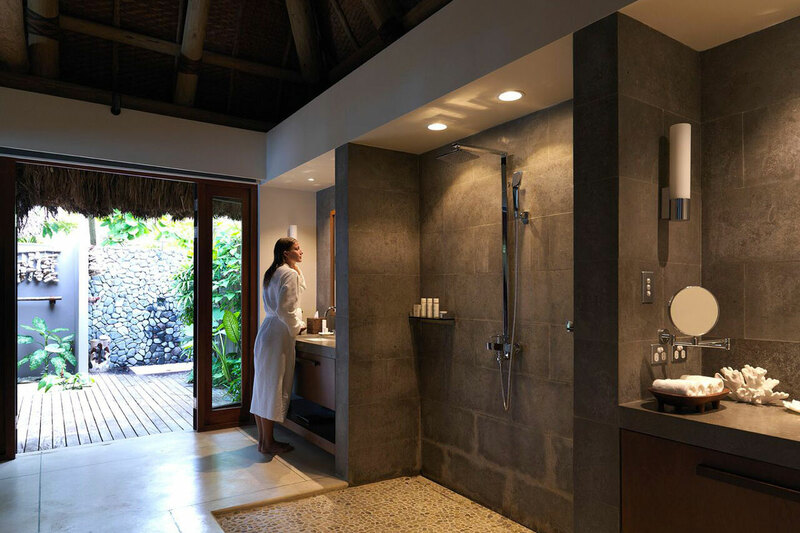 There is a master bathroom with walk-in closet, rain shower with separate soaking tub and outdoor shower. Our five Luxury Residences afford some of the best views the island has to offer. 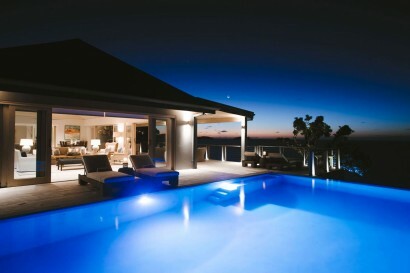 The largest resort accommodation available in Fiji, our Luxury Residences are grand in size and appearance. Each residence has its own unique floorplan and topographies, ranging from three to six bedrooms. 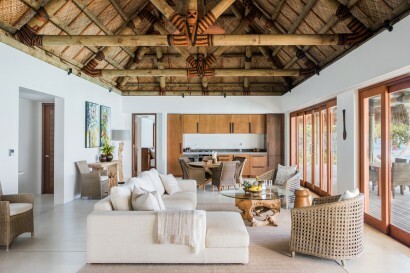 Each Luxury Residence has an expansive open-plan living space with kitchen and butler pantry, laundry and linen store. A separate, central lounge area is the gateway to your garden oasis, opening out onto a generous deck with outdoor dining area and BBQ, leading into a tropical walled garden with large infinity pool. Similar to the villas, all bedroom’s feature built-in wardrobes and ensuite. 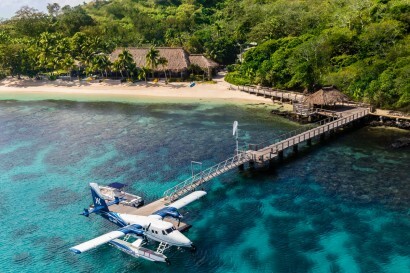 Kokomo Private Island operates shared or private domestic air transfers from either Nadi international airport or Nasouri (Suva) international airport. The journey is approximately 45 – 60 minutes via Kokomo’s owned and operated Twin Otter dual command Seaplane or Bell 407 helicopter.